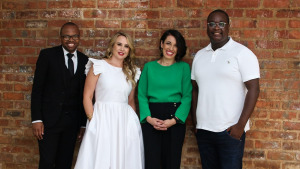 M&N Brands, a 100% black-owned marketing and communications holding group, has announced its latest acquisition, Loerie Gold-winning eventing shop, Mela Events. This increases the group's revenue to over R150-million. Partners Zibusiso Mkhwanazi and Veli Ngubane build on their aim to create a South African-owned pan-African agency network. According to Enelra Booth and Tiziana Tucci of Mela Events (established in 2006), this is the next evolution of their business. "This acquisition opens up the eventing space for us, where we can start building on a complete experience from pre- to post-event, giving clients integrated solutions that have all the touchpoints: from digital to social to media," says Booth. Tucci adds, "Eventing is no longer just eventing, and by having access to the other partners in the M&N Brands network, we can now expand our skill set and extend our offering. We also really believe in Zibusiso’s vision for the industry as a whole and the opportunities that M&N Brands now affords us as we gear up for growth." 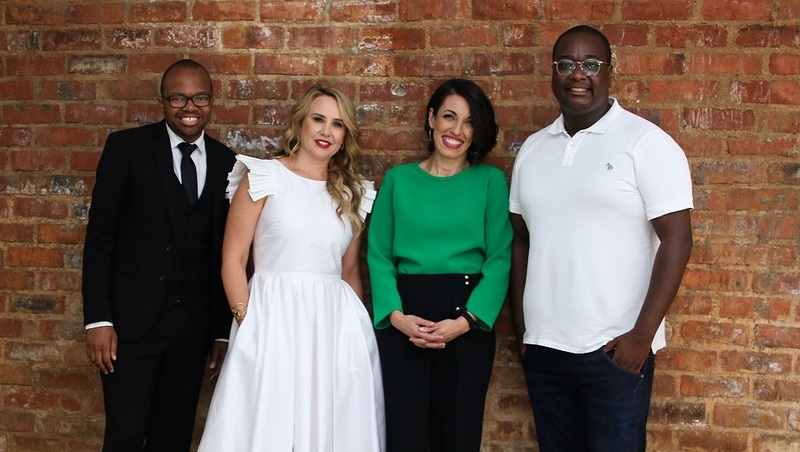 M&N Brands concluded an equity swap earlier this year between M&C Saatchi’s South African agency network and Avatar (with each business remaining independent), Esihlahleni Women’s Empowerment NPC, and a soon-to-be-launched PR agency, Bozza. "Mela Events was an attractive buy for us," says Mkhwanazi. “Established, award-winning, successful, and great people. We don’t acquire to kill great culture. We seek to be value-adding partners. It is very important that agencies continue business as is, with the added benefits of shared resources, tapping into network skill sets, and, of course, scale. We truly believe that diverse minds collaborating to create perspective is the key to transforming South Africa and building Africa: a network of entrepreneurs shaping brands." Mkhwanazi adds, "M&N Brands hopes to offer South Africa and Africa’s agency entrepreneurs a viable alternative to global buyouts – one that will build agencies, their people, and the entrepreneurs that started them." For more information, visit www.mnbrands.com or www.melaevents.co.za.